The cost of a traditional school meal is £2.30 per day. The most convenient way to pay for school meals is via our online payment system Scopay. All parents are issued with login details. Alternatively you can pay the school office directly. All dinners must be paid in advance. Alternatively children may bring in their own packed lunch. Please click on the Scopay logo to visit their login page. The school’s midday supervisory assistants supervise the children during the lunch break. 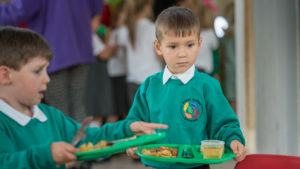 If you are in receipt of Income Support, Income-Based Jobseekers Allowance, an income-related Employment and Support Allowance, support under VI of the Immigration and Asylum Act 1999, Guarantee element of State Pension Credit or Child Tax Credit (not including Working Tax Credit), any of your children attending a County School are entitled to Free School Meals. 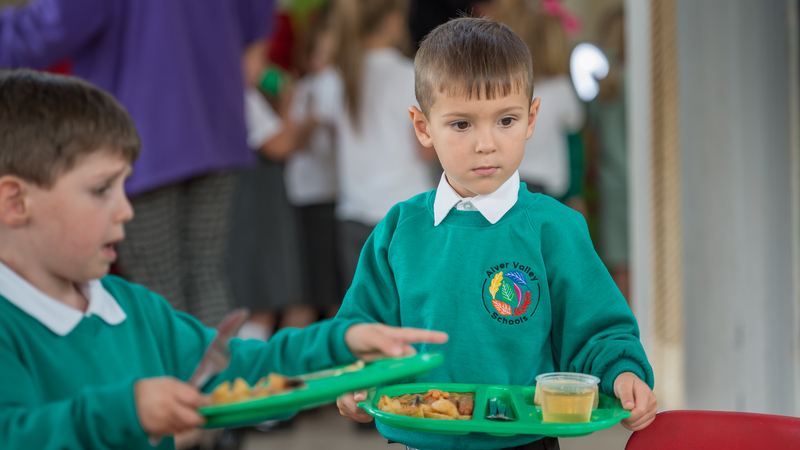 To find out if your child qualifies for free school meals, please check out this link for http://www3.hants.gov.uk/hc3s/freeschoolmeals.htm to check for free school meal eligibility. Alternatively you can ask at the school office.